Hutte is a wholly owned subsidiary of Casagrande. 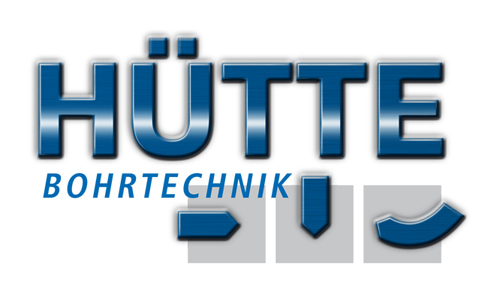 Based in Germany, Hutte has manufactured high quality drilling equipment and customized machinery for over 30 years. Hutte’s product range includes drilling and geothermal rigs up to a weight of 30 tons, excavator attachments, and customized machinery. Hutte is renowned for innovation and implementation of technological breakthroughs.Today, as part of the Casagrande Group, Hutte continues to innovate with modern, extremely powerful, high quality drill rigs.